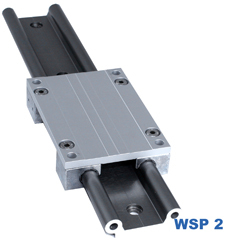 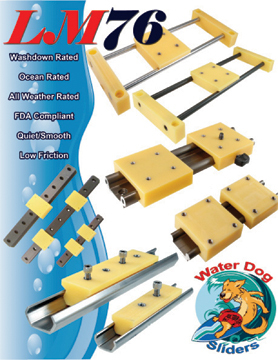 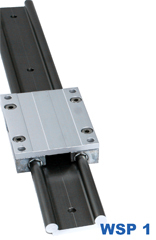 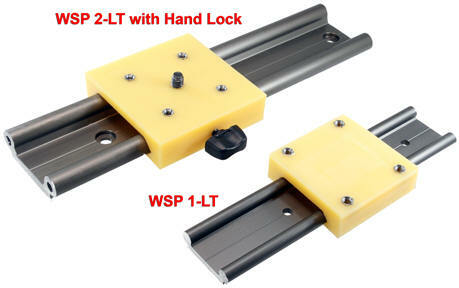 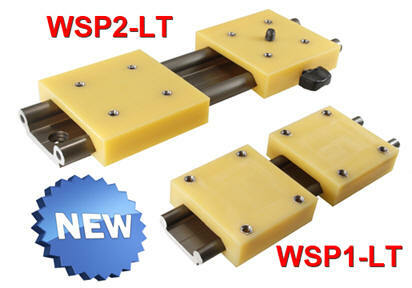 LM76 is now offering our WSP 1 and 2 linear system with our new FDA/Washdown plastic carriage plate. 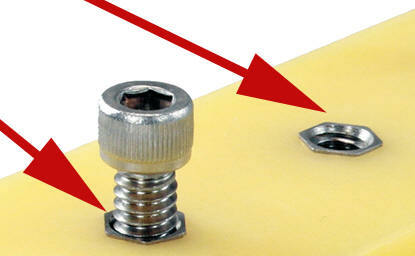 The carriage plate is less than 1/2 the weight of the standard aluminum, pillow block version. 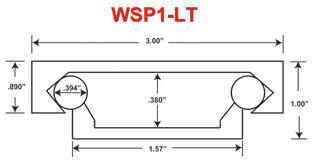 Dimensions are the same for both offerings while the carriage plate is 1/3 less the cost of the aluminum carriage plate. 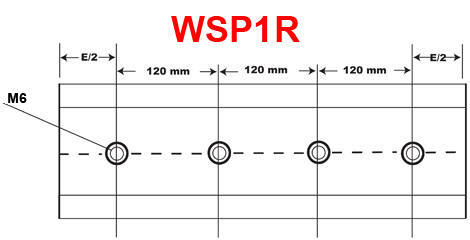 Series Stainless Steel PEM Inserts.